U.S. astronaut Michael S. Hopkins has received the 2017 Distinguished Alumnus Award from Aerospace Engineering at Illinois. The National Aeronautics and Space Administration selected Hopkins in 2009 as one of 14 members of the 20th NASA astronaut class. In 2013, he logged 166 days in space aboard the International Space Station. During that time he conducted two spacewalks totaling 12 hours and 58 minutes to change out a degraded pump module. With the crew, he completed 2,656 orbits of the Earth and traveled more than 70 million miles. Since then Hopkins has been supporting the International Space Station Operations at the Johnson Space Center. Hopkins was commissioned as a second lieutenant in the United States Air Force in January 1992. In April 1993, he was assigned to Kirtland Air Force Base in Albuquerque, New Mexico, where he worked on advanced space system technologies. In 1996, he attended the flight test engineering course at the United States Air Force Test Pilot School at Edwards Air Force Base, California. Following graduation in 1997, he worked at the 418 Flight Test Squadron, testing C-17 and C-130 aircraft. In 1999, he moved to Cold Lake, Alberta, as an exchange officer with the Canadian Flight Test Center. In 2002, Hopkins was selected as an Olmsted Scholar by the George and Carol Olmsted Foundation. Following six months of language training at the Defense Language Institute in Monterey, California, he moved to Parma, Italy, in 2003, where he studied political science at the Università degli Studi di Parma. In 2005, Hopkins was assigned to the United States Air Force Rapid Capabilities Office at the Pentagon, where he served as a project engineer and program manager. In 2008, Hopkins was selected as a special assistant to the Vice Chairman of the Joint Chiefs of Staff, where he worked until he commenced astronaut training. 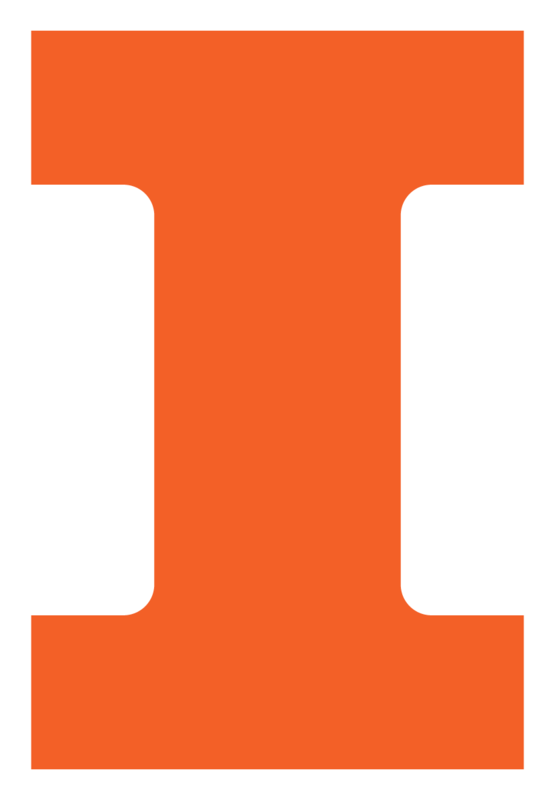 Among honors, Hopkins was the Team Captain of the 1991 University of Illinois Football Team. He was a Distinguished Graduate of the university’s Reserve Officers Training Corps, and a Distinguished Graduate and top-flight test engineer in the United States Air Force Test Pilot School Class 96B. Hopkins has been awarded the Defense Meritorious Service Medal; the Meritorious Service Medal; the Aerial Achievement Medal; two Air Force Commendation Medals and three Air Force Achievement Medals. I have been very fortunate and blessed throughout my career in the United States Air Force and with NASA, but I have gotten the most satisfaction from sharing my achievements with my family. My wife and sons as well as my extended family have supported me through good times and bad, and I wouldn’t have made it to space without them. And finally, my greatest satisfaction has come from watching my two sons grow from newborns to young men that will soon be making their own contributions to society and this great nation. What have been the most useful lessons you have taken from your time as an AE student, and who helped you to learn them? The most useful lesson from my time as an AE student was that it was ok to receive help when confronted with challenging classes and assignments. At times I struggled with the AE curriculum and I relied on my professors and fellow students to help lift the fog of confusion. This willingness to ask questions when I don’t understand has served me well in the United States Air Force and as an Astronaut. It is ok to not know all the answers as long as you are willing to learn. A career is a long journey and new graduates should think about where they want to be 10, 20 and 30 years down the road. Often times we focus on the next month or year when making decisions, but consideration must be given to the bigger picture. When looking back on my career, I recall many times thinking that a two-year assignment or a six-month class was forever, when the reality was they were over in the blink of an eye. Have patience and think long term. All of the first astronauts in the Mercury, Gemini and Apollo programs. They broke through barriers and proved human space flight was not just possible, but could take us to places we had only dreamed of exploring. Work hard and never give up. Family is more important than a career. Don’t be afraid to change paths if your current one is not taking you where you want to go. The future is bright for the aerospace industry, and I’m particularly excited about where human space flight is going in the next 20 or 30 years. The commercial sector is taking a larger role in human space flight to Low Earth Orbit which is allowing NASA to focus on deep space exploration. Even if I will be too old to actually go to Mars, I believe someone will walk on the red planet in my lifetime, and it may just be a University of Illinois Aerospace Engineering alum.